Eagle News highlighted Team USA athlete Peyton Sefick and Andrew Cunningham. Be sure to check it out! "Recently two local athletes returned to Central New York from their last training camp before international play. Andrew (Drew) Cunningham of Camillus and Peyton Sefick of Syracuse both athletes from CNY United, the premiere power soccer team in New York State, traveled to Greenwood, Indiana, outside of Indianapolis, recently to get in one final three-day practice with their fellow United States Power Soccer Association’s (USPSA) Team USA teammates. 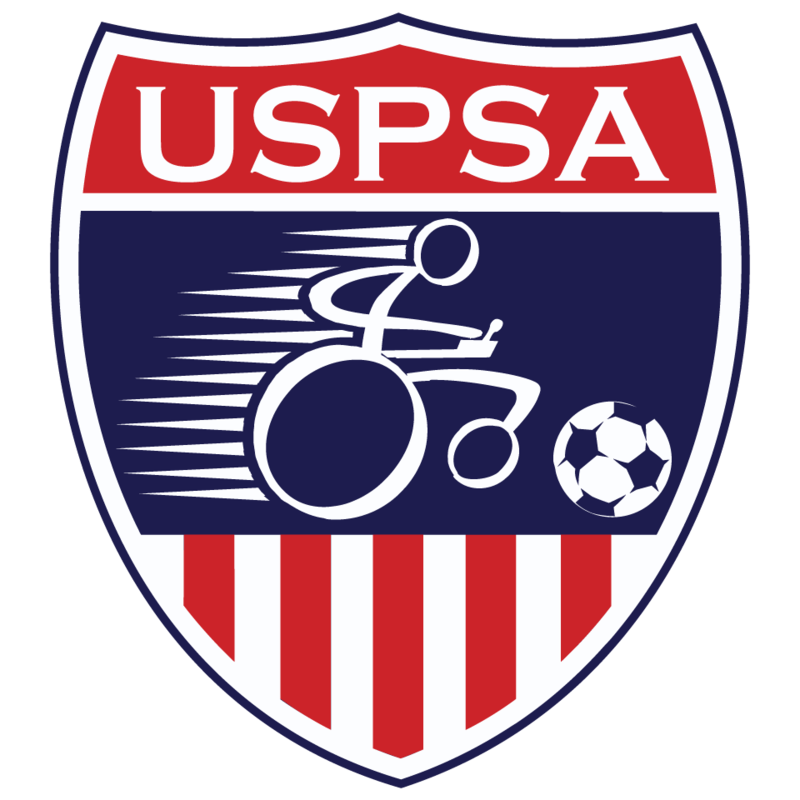 Cunningham and Sefick, who have been training with Team USA for over two years, continue to hone their skills in preparation for the 2017 Federation Internationale de Powerchair Football Association’s (FIPFA) World Cup to be held in Kissimmee, Florida, July 5-9. Teams from nine countries around the world including the United States will compete for the sport’s highest honor."